Welcome, please make yourself comfy. 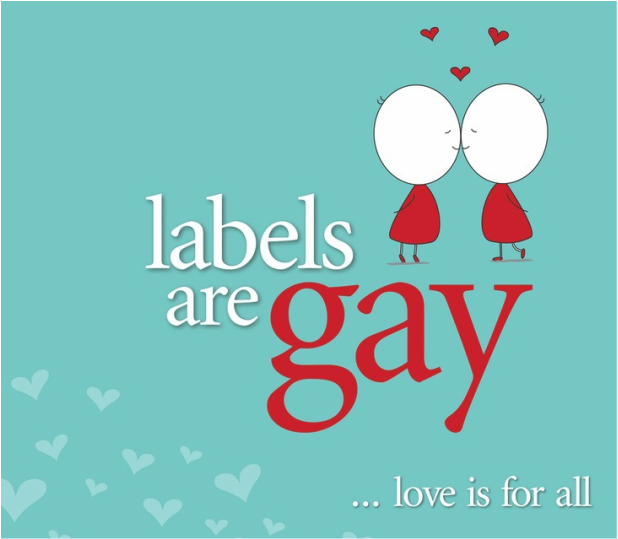 Labels, well they're just a bit gay. 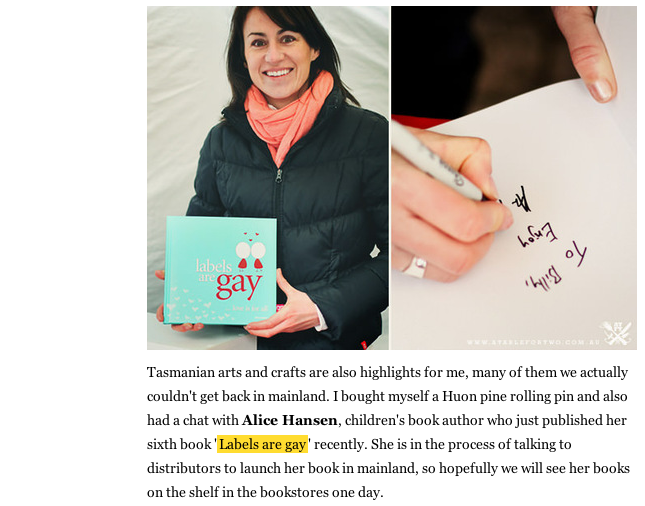 Through the pages of labels are gay - love is for all, you'll find love between all kinds; from besotted pups to scooter-riding lovers. You'll meet an only son, a wife, even a famous tennis player. Are they gay or straight? How could it matter. They are simply ... in love.